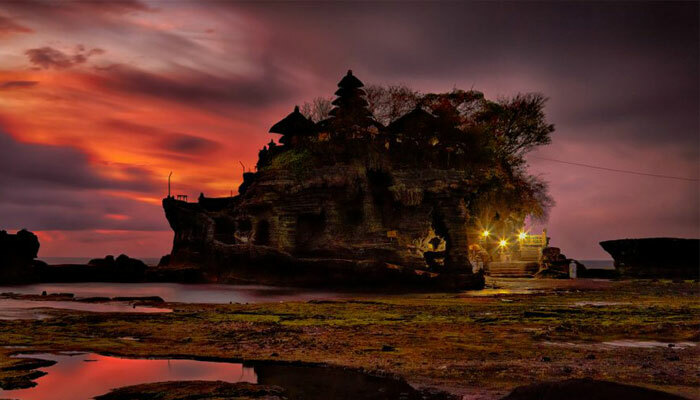 Private North Instagram and Tanah Lot Temple Tour is highly recommended for every travelers. 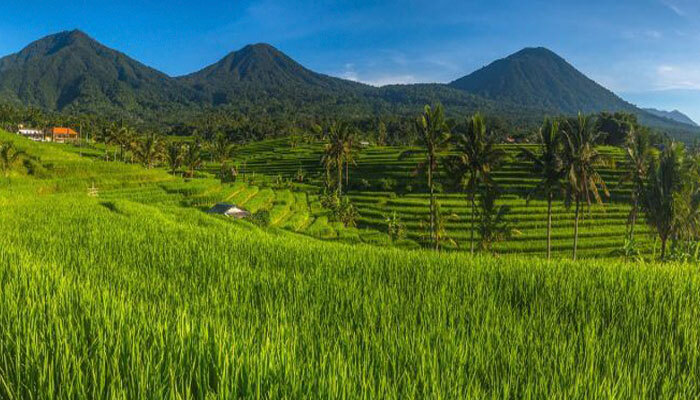 Northern Bali is known for its striking scenery, but knowing the best spots for pictures can be difficult. Discover several of the region’s highlights on a private day tour, and enjoy round-trip transfer from your hotel for a seamless sightseeing and snapping experience. 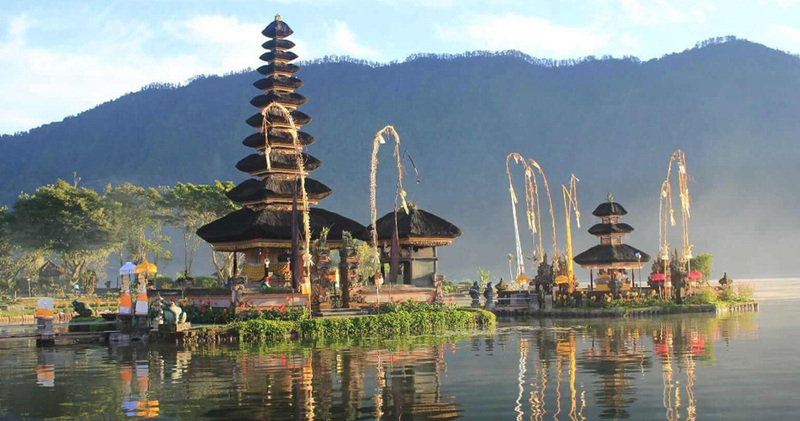 Visit scenic spots including the Wanagiri Hidden Hills, Handara Bali Gate, Ulun Danu Beratan Temple, Jati luwih rice terracess, and Tanah lot temple to capture dramatic photos ideal for sharing on social media. 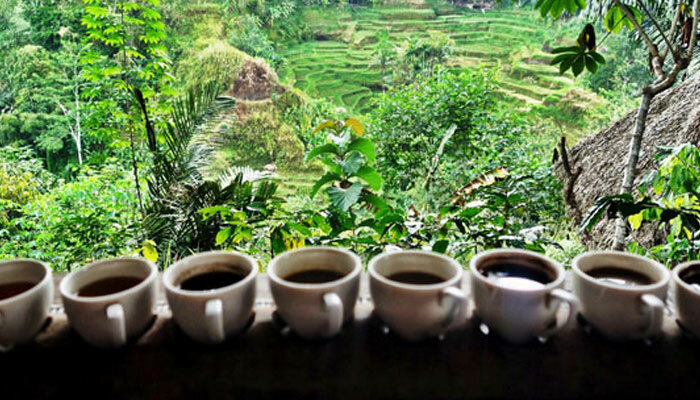 Bali Coffee Plantation is known with popular name Bali Agrotourism, is a place to see various Tropical plantations such as coffee robusta, pineapple, Balinese snake fruite(salak), plain Balinese potatoes, fruit stars, cacao, jack fruit, durian tree and many more, experience to see how to make Balinese coffee in very traditional ways, and taste the fresh of Balinese coffee or ginger tea with green view river valley. it's a great moment having break time for coffee and tea. Bali Handara Iconic Gate to Take pictures of your every single moment you spend here, as you will see a lot of Instagram worthy places within the Bali handara golf club & resort. 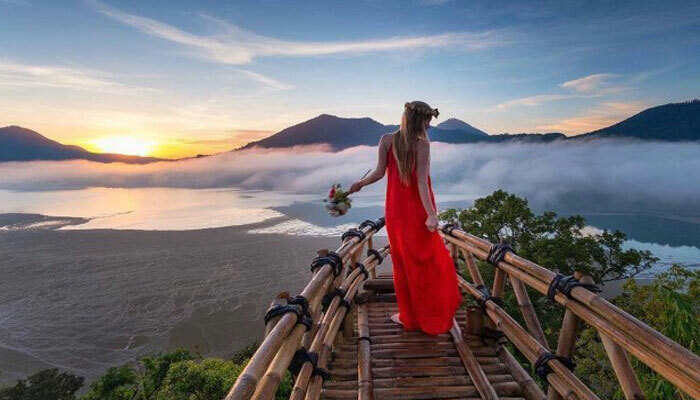 It is a popular landmark for tourists who seek for one of Bali’s top Instagrammable locations to have some iconic picture for your social media. 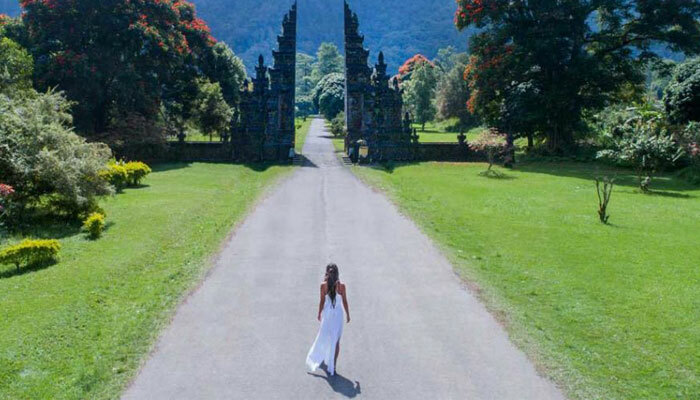 Make a wonderful picture in front of Handara Gate with the breathtaking view of green scenery and gigantic-exotic traditional Balinese gate as your backdrop. 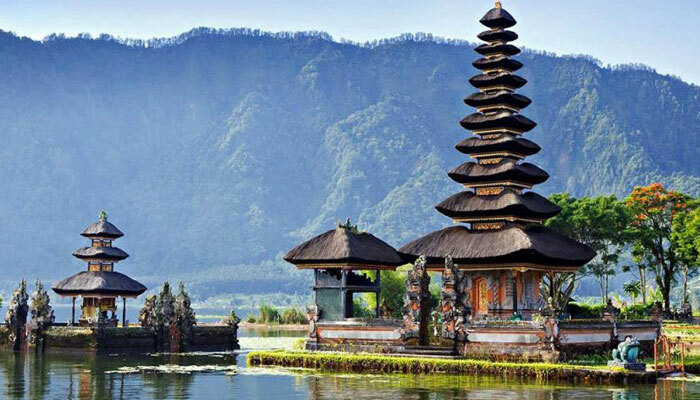 The Private North Instagram and Tanah Lot Temple Tour will bring you to the wonderful memory with the different experiences as the feature of this package and will be completely enjoyable using air conditioning vehicle and led by the Bali Driver/Guide who will be interactively provide complete information and personal assistance for you to create your unforgettable experiences.